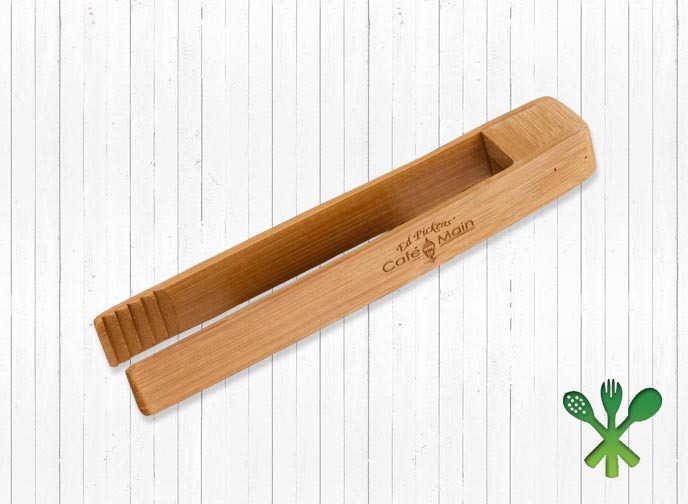 Our new line of Eco-Friendly Bamboo Utensils has arrived! We are very excited to add to our existing line of utensils with an Eco-friendly solution to companies that are looking to help the earth one utensil at a time. Engrave your logo, a recipe or anything that you can dream up! Add a custom engraved logo to each of the pieces to make a grand statement for your customers and guests! Give us a call if you have any questions, 800-285-0199, or Start Your Order Now! More facts to come next week!